Rick Henderson became editor-in-chief of Carolina Journal in August 2016 after serving as managing editor since April 2009. Prior to joining CJ he had worked the previous nine years as an editorial writer and columnist for daily newspapers in Las Vegas, Riverside, Calif., and Denver, Colo. He previously worked as an editor and reporter for Investor’s Business Daily and the Los Angeles Business Journal. From 1989 to 1998, he was with Reason magazine, dividing his tenure between the publication’s Los Angeles headquarters as a reporter and managing editor and its D.C. bureau as Washington editor. His articles and op-eds have appeared in dozens of publications, including The New York Times, the Los Angeles Times, USA Today, and National Review Online. He has also appeared on numerous television and radio public affairs programs, such as NBC’s Today Show, C-Span’s Washington Journal, CNBC’s McLaughlin, Rocky Mountain PBS’ Colorado State of Mind. In North Carolina, he has been a panelist on “NC Spin,” “Front Row” on UNC Public Television, and a guest on News14 Carolina’s “Capital Tonight;” N.C. Public Radio’s “State of Things;” Curtis Media Group’s “People in Politics;” WPTF’s Morning News with Patrick Johnson, “You Don’t Say,” and “The Commentators;” Viewpoints with Lockwood Phillips; Take a Stand with Matt Mittan; and WWNC’s Pete Kaliner Show. Henderson received his bachelor’s degree in political science from the University of North Carolina at Chapel Hill. 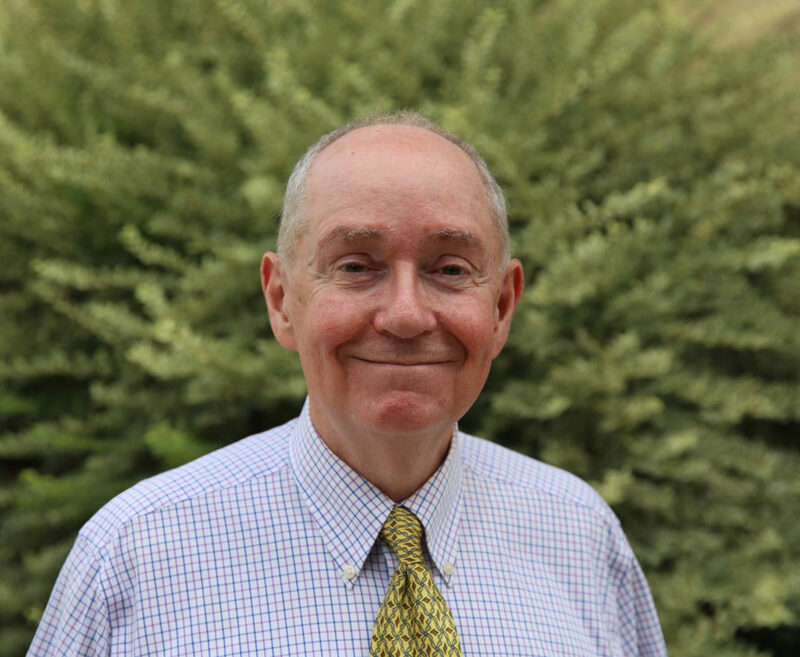 In the mid-1980s, while producing the alternative monthly tabloid Deregulator in Chapel Hill, he assisted then-undergraduate (and later JLF chairman) John Hood in the early days of The Carolina Critic, a newspaper Hood founded at UNC. Henderson won first place in the online division for Editorial Writing in 2017 from the N.C. Press Association. He was part of the Curtis Media Group team winning First Place in Broadcast Political Coverage of Election Night 2014 by the Radio and Television Digital News Association of the Carolinas and the Associated Press. He was awarded first place in editorial writing by the Colorado Associated Press (2006-07) and second place in editorial writing by the Colorado Society for Professional Journalists (2007). In 1992, he was named a fellow of the Knight Center for Specialized Journalism at the University of Maryland for his environmental reporting. He is a native of Wilkesboro, and now lives in Wake County with his wife Cara and their pets.